Labor Day is just around the corner, and the holiday provides a perfect reason to take a long weekend getaway. Read below for our favorite Labor Day destinations this year, for both couples and families! 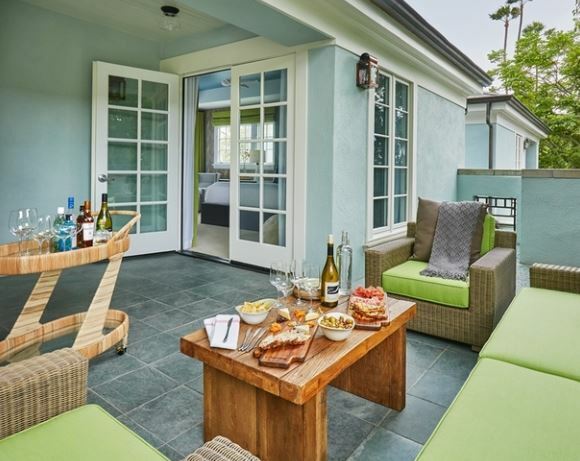 With lush gardens and breathtaking views of the Pacific Ocean, Fairmont Miramar is the perfect couples destination in Santa Monica. Explore the fantastic neighborhood, which includes the Santa Monica pier, Third Street Promenade, and the beach, all just steps away! Back at the hotel, experience Mediterranean-inspired bistro featuring wood-fired fare at FIG Restaurant, nightlife at The Bungalow, and fitness by Exhale. For the ultimate romantic getaway, book one of the newly renovated, secluded bungalows. Just minutes from downtown Aspen, Viceroy Snowmass offers custom-designed residences with thoughtful details including private sundecks and fireplaces. Relax by the spa’s waterfall-fed soaking pool before your holistic, Ute-influenced treatment. Sip a cocktail at the Nest outdoor café and bar. If you and your significant other are music lovers, don’t miss the JAS Labor Day Experience – three days of world-class music including Zac Brown Band, Lionel Richie, and Jack Johnson, plus an entire JAS Village with shopping, eclectic food and beverage vendors, and more! 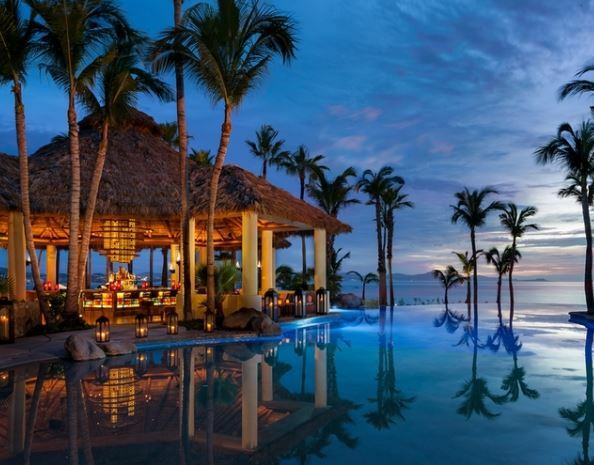 A sublime place to rekindle romance, One&Only Palmilla presides over one of the region’s few swimmable beaches. Indulge in a spa treatment in the privacy of a spa villa with an open-air garden, daybed, and rain shower, or enjoy a round on the signature Jack Nicklaus golf course. Looking for a bit more adventure? Go deep-sea fishing, snorkeling, or diving, all of which can be arranged directly with the resort. Ask for a room with a private plunge pool and watch the ocean from your balcony’s daybed. The best part: One&Only Palmilla has a special weekend-long celebration for Labor Day beginning with a pop-up pool party, beachside Tiki bar, mixology events, a modern Mexican Mercado, and complete with many special dinners and culinary events. 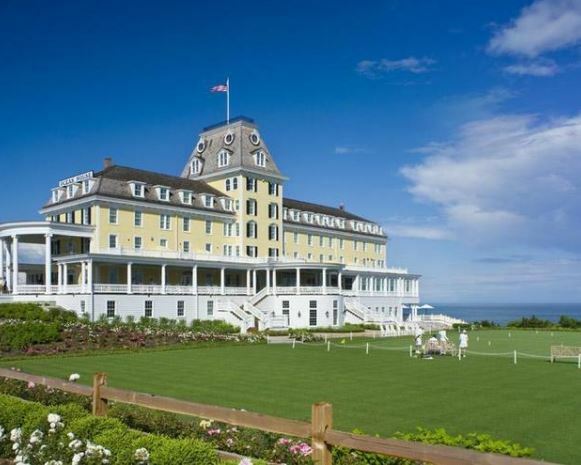 Your family will always remember a visit to Relais & Chateaux’s coastal New England escape Ocean House, a boutique luxury hotel located in Watch Hill, Rhode Island. While the kids are enjoying the hotel’s Sand Castles children’s program, which provides morning and evening programs filled with fun and exciting activities, parents can rejuvenate with an organic, seasonally inspired treatment at the OH! Spa. Get the whole family together for a game of croquet on the lawn or a day relaxing on the private white-sand beach with dedicated cabana service. 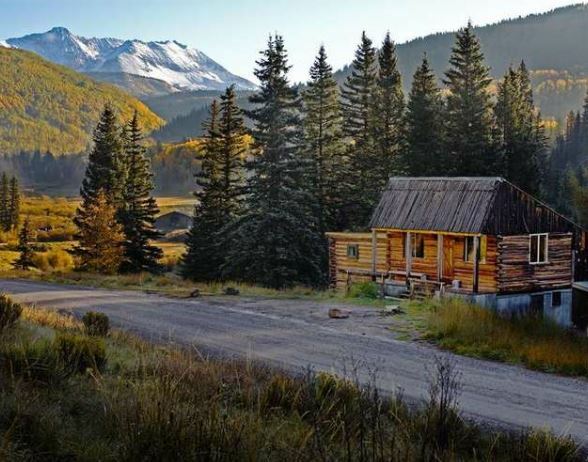 Located just outside Telluride, Dunton Hot Springs is a small and exclusive resort nestled deep in the San Juan Mountains. The 13 rustic log cabins are all unique and surprisingly luxe, with heated slate floors and handpicked antiques; guests in the Well House enjoy their own hot springs. With activities ranging from water sports to fly-fishing along a private stretch of the Dolores to a trail ride into the Rockies, your kids will never be bored at Dunton Hot Springs. The fact that Dunton Hot Springs is a restored 19th-century ghost town set in an extraordinary alpine valley lends the resort an air of intrigue that can impress both youngsters and teenagers alike! 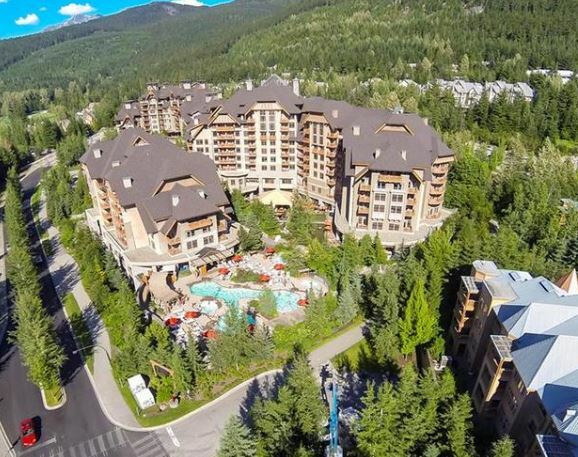 On Canada’s breathtaking west coast, Four Seasons Resort Whistler is a phenomenal year-round getaway for families. Fill your days with championship golf, northern-rainforest adventures, or relax by the pool soaking in the superb views of the mountains, forest, and valley. 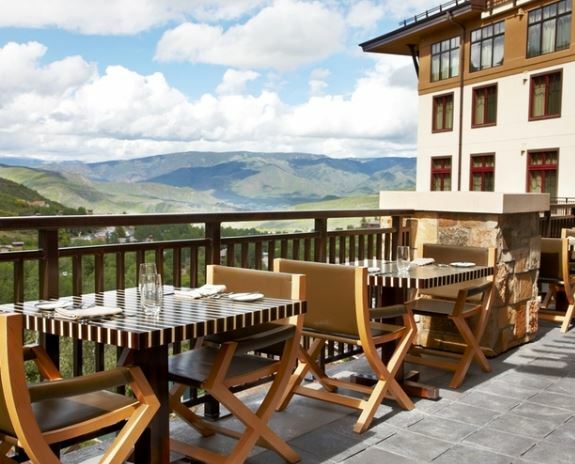 Treat your senses at the spa or at Sidecut Modern Steak, the resort’s delicious restaurant that features only the top two percent of Canadian Prime Beef and prepares it with custom rubs and sauces on an 1,800-degree infrared grill. Ready to plan your Labor Day getaway? Reach out to us here at West University Travel! We can give you more information on the hotels mentioned above, or help you find a different destination that may be a better fit for your travel needs. What are you waiting for? Stop on by, enjoy a cup of coffee with us, and let’s talk travel! Ready to start planning your next trip? Send us a message to learn more!